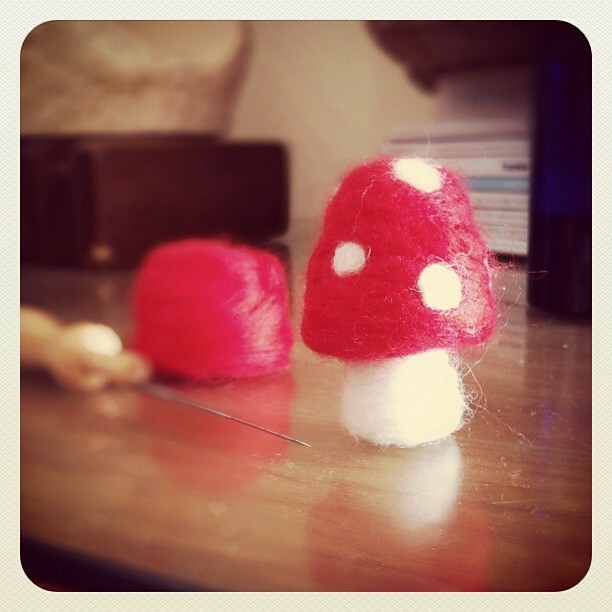 I'm making some tiny toadstools for our tiny tree. Big Owlet is joining in and needle felting a star or two. I think it's going to look rather lovely and festive. And gosh I'm enjoying making things again! 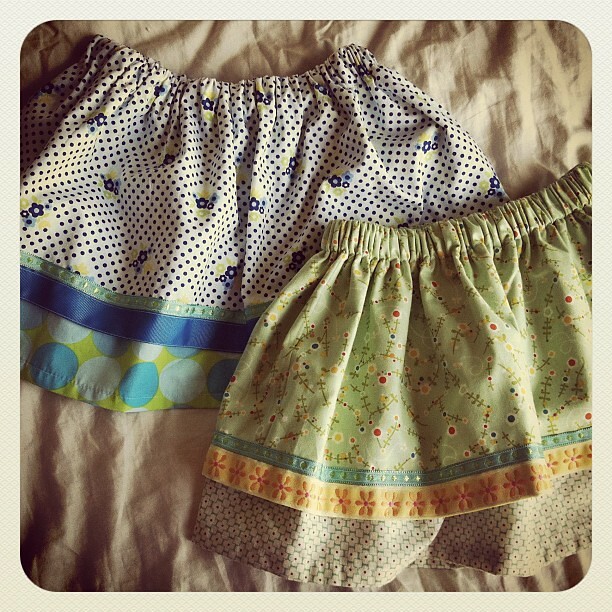 I've whipped up a couple of custom orders before I get stuck into gifts for family and friends. Lots to do! Happy days! those toadstools are so sweet! Oh my gosh - I am loving those felt toadstools!!! Lovley! Needlefelting is so much fun. Love the toadstools! Absolutely adorable. I'm thinking I'm going to have to have a go at needle felting one of these days, it looks like such fun!